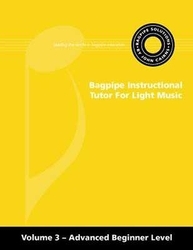 This tutor book is the third in the light music series and has been designed to provide the beginner piper with the remaining information and skills needed to play a bagpipe tune. 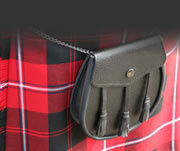 Be able to play three bagpipe tunes on your practice chanter. On average, a student should be able to complete all of the requirements contained in this tutor book within four months.